Take an exclusive look inside Park Hyatt St. Kitts, a luxury resort in the heart of the Caribbean. With impeccable service, gorgeous views, and authentic culinary experiences, this brand new five-star resort redefines luxury in paradise. 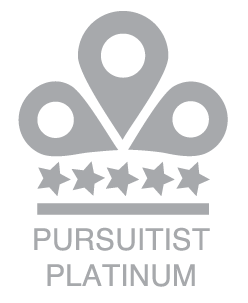 Park Hyatt St. Kitts is awarded the Pursuitist Platinum badge for the “best of the best” in luxury. 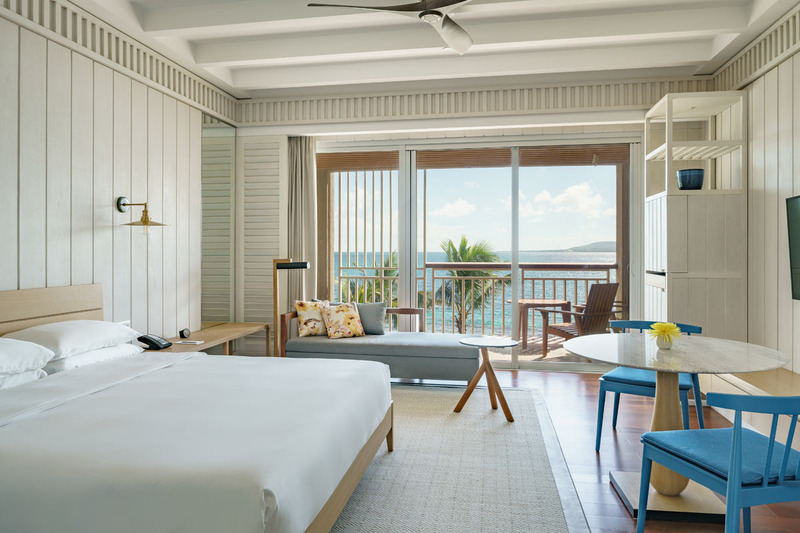 Escape to the glamour and luxury of the Caribbean Islands and find five-star service, beachfront rooms, and refined resort dining at Park Hyatt St. Kitts. With understated, livable luxury, discover island life at this exceptionally designed resort that compliments the local Caribbean culture. It’s a quick jaunt to get to the island. Just a 3 hour flight from Miami, 4 hours from New York, and 7 hours from Chicago. 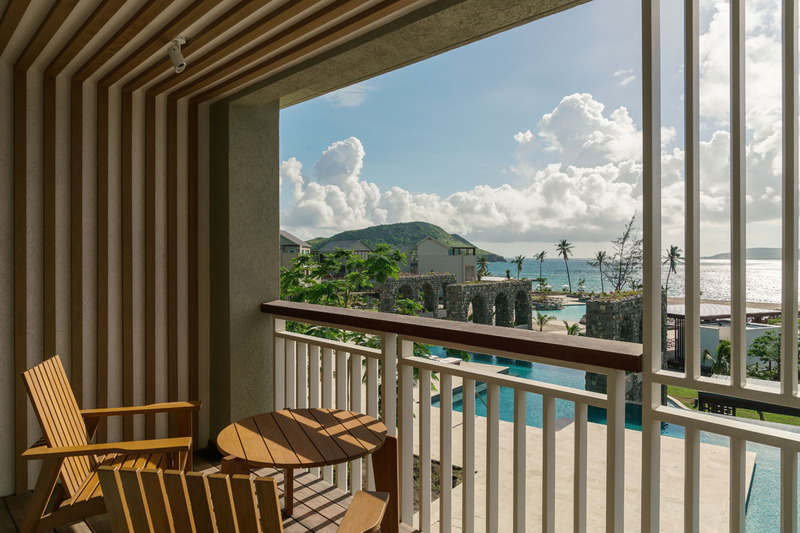 Upon arrival at the Robert L. Bradshaw International Airport, guests of the Park Hyatt St. Kitts receive the VIP treatment with expedited customs and entrance to a luxury lounge, offering steak, desserts and champagne. From there, the property is a quick shuttle ride away. Along the way, experience the world’s most beautiful views. 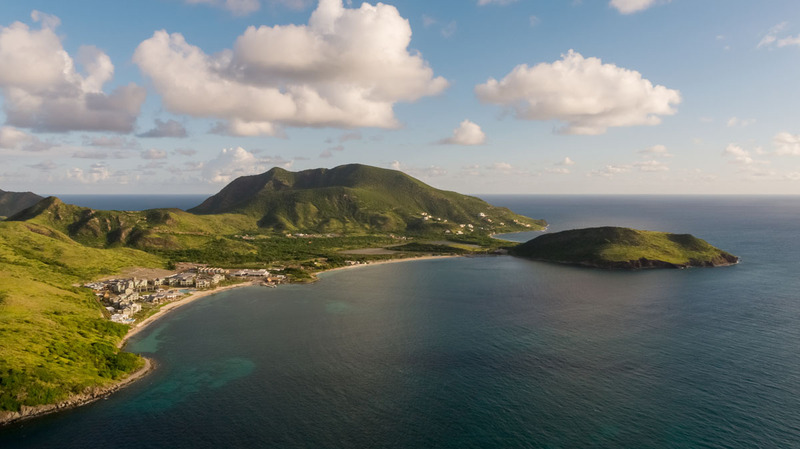 “Is St. Kitts safe?” is a frequent question I was asked by fellow travelers. Obviously, visitors should take common-sense precautions, but St. Kitts is as safe as Wisconsin. Crimes against tourists are quite rare and non-violent when they do occur. 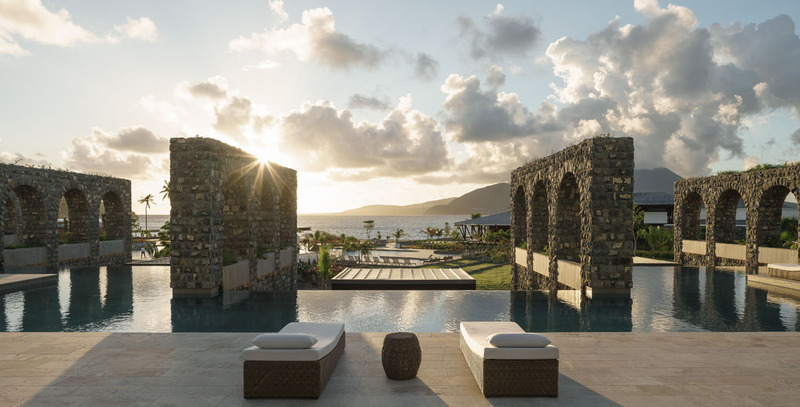 And the Park Hyatt St. Kitts property is a secluded and secure resort, a completely private destination in the lap of luxury. 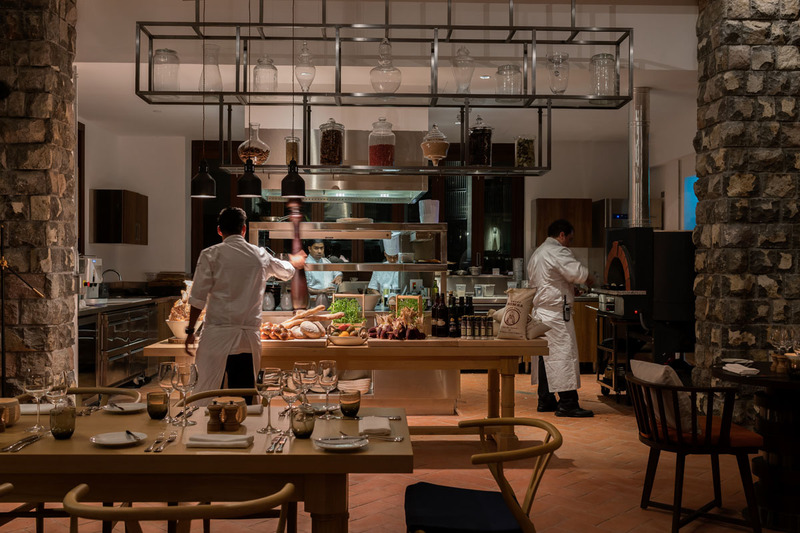 Entering the property, the first thing you experience is the resort’s impeccable design. It is smartly integrated into the beauty of the island. The long, open-air contemporary lobby, which magically pulls you toward the beach, is a dramatic entrance to your own private oasis. 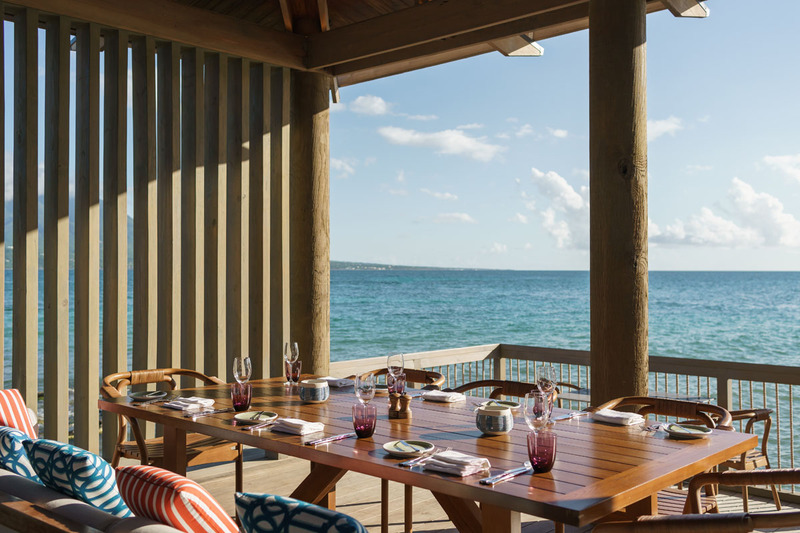 Set within the Christophe Harbour development on Banana Bay in the most natural and untouched region of this Caribbean island, the resort is an idyllic destination in the West Indies. 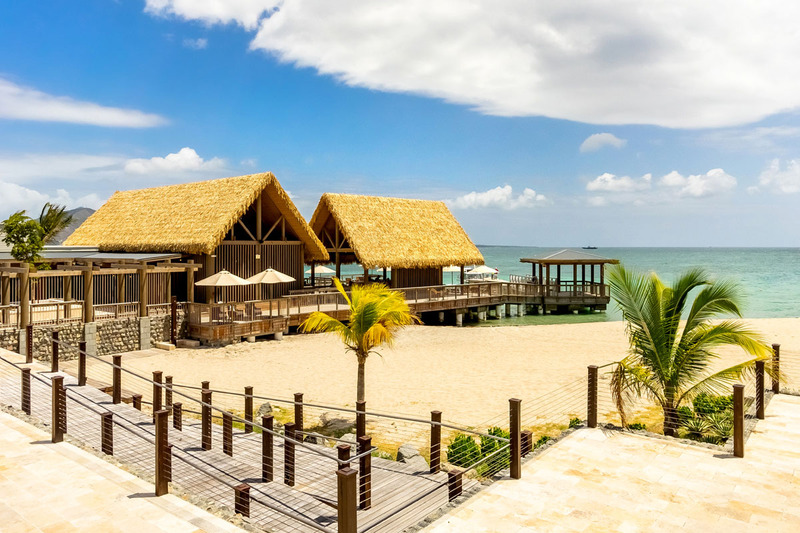 The resort has 78 guestrooms and 48 elegant suites, many which feature private rooftop swimming pools and sundecks, and the majority have either beach or sea views. Rooms are spacious and sophisticated, highlighting the Caribbean colors. 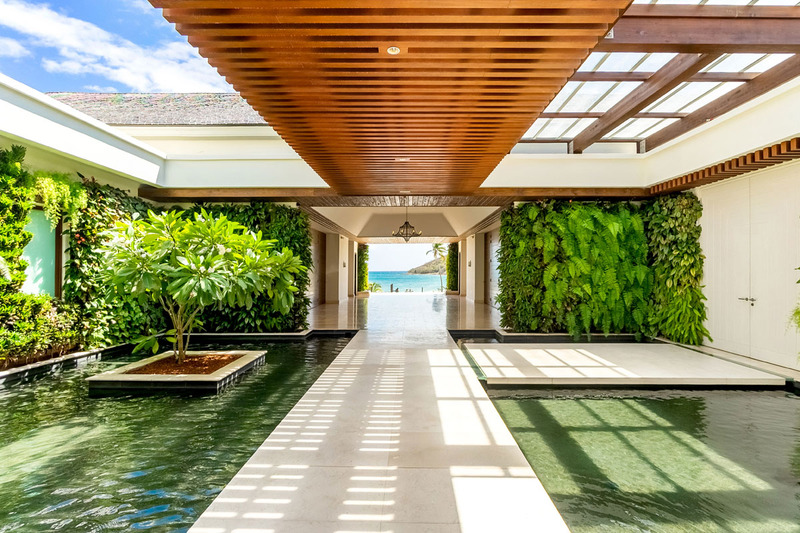 Also read: Take an exclusive look inside the $6,000 a night Presidential Villa at Park Hyatt St. Kitts, featuring 5,210 square feet of luxury. 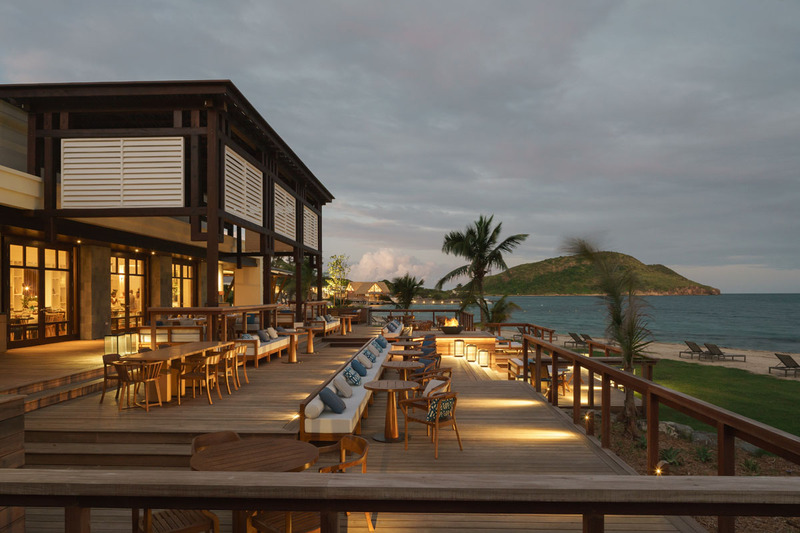 Park Hyatt St. Kitts offers three amazing restaurants to choose from: The Great House, which is open all day and includes a rum bar; Fisherman’s Village, an overwater eatery with a seafood-focused menu; and Stone Barn, a dinner- and adult-only establishment serving globally influenced meals. 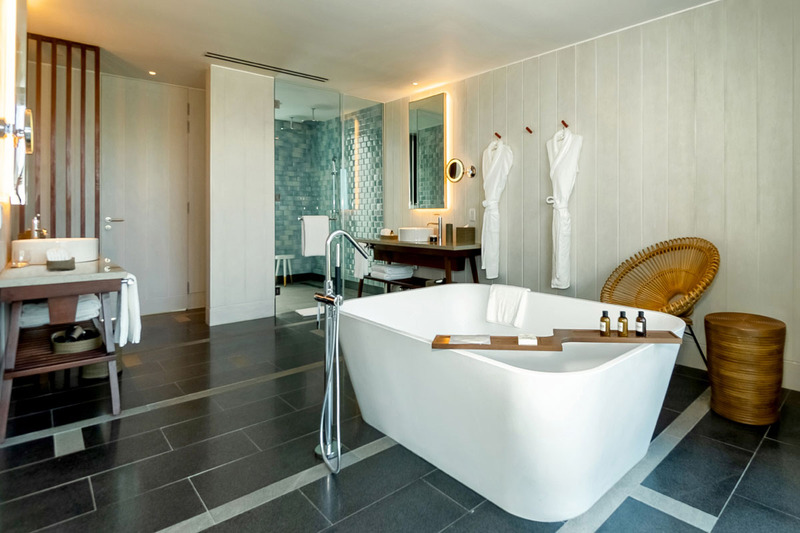 To help you rest and relax, the Park Hyatt St. Kitts Resort also features a wonderful Miraval spa where the plunge pool, sauna, and steam rooms are available to all guests of the five-star resort. A 1,750 square foot, 24-hour health club is also located in the spa with both cardio equipment and weights. Additionally, the resort features two swimming pools, the Rampart swimming pool for adults, and the Lagoon Pool for family swimming. 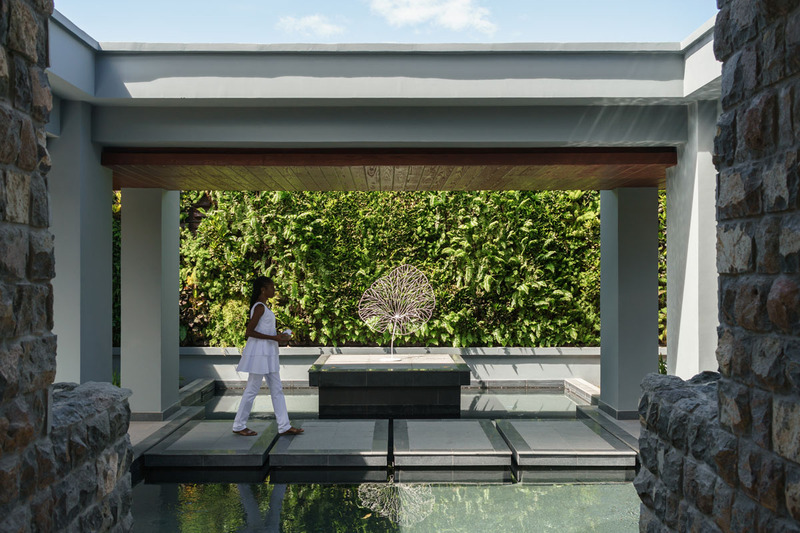 The heritage of the island’s rich history is deeply and organically integrated into the resort’s design, whether in poolside stone arches that echo those of the fort at nearby Brimstone Hill, or in the spa, where a replica stone sugar mill serves as a space for meditation and yoga classes. Final Take: Beautifully designed. Amazing service and staff. Delicious culinary adventures. Top of the line experiences throughout. Escape to paradise at the Park Hyatt St. Kitts. Discover luxury redefined. Resort rates start at $500 per room, per night, double, excluding breakfast, taxes and services charge. Online at https://stkitts.park.hyatt.com.